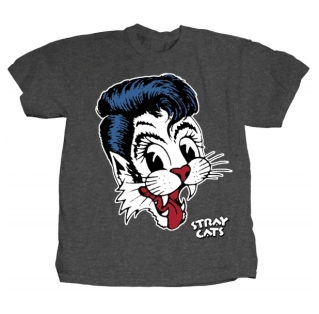 JUST ANNOUNCED! 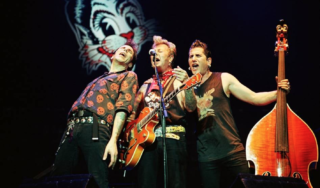 Stray Cats are playing at OC Fair! 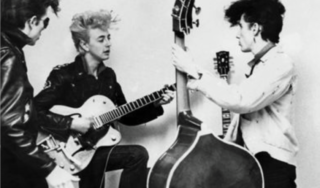 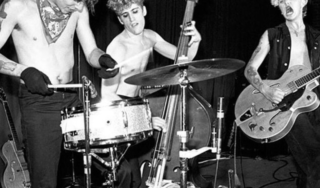 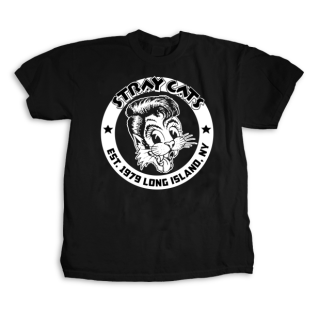 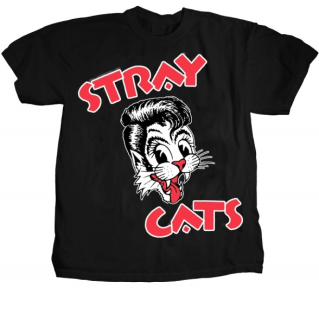 ANOTHER SHOW ANNOUNCED FOR STRAY CATS!